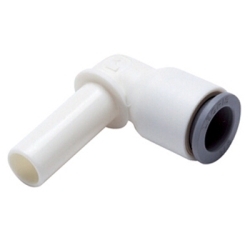 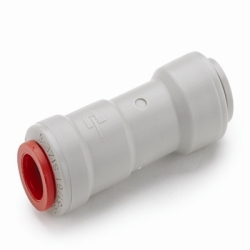 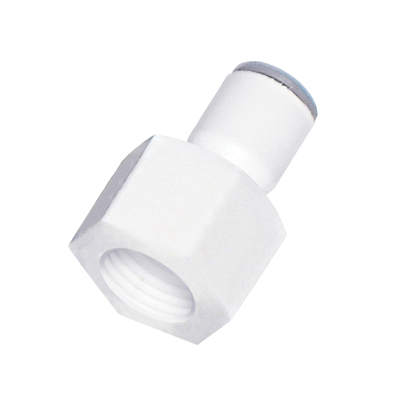 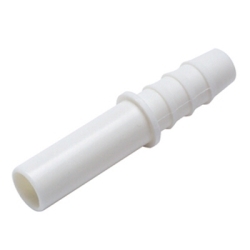 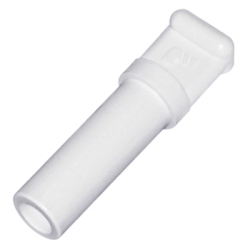 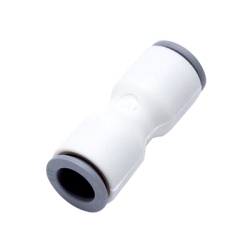 LIQUIfit™ Female Connector | U.S. 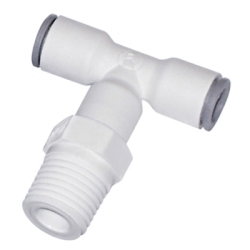 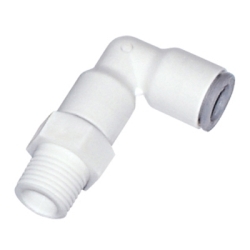 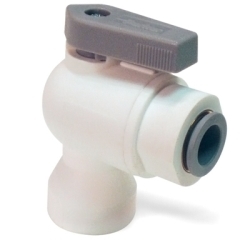 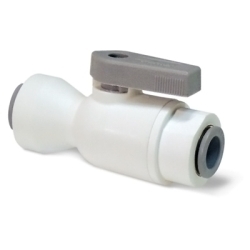 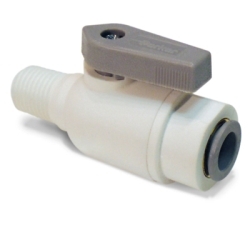 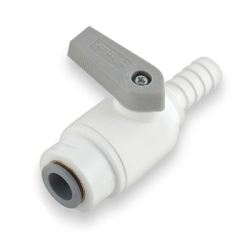 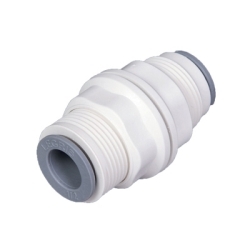 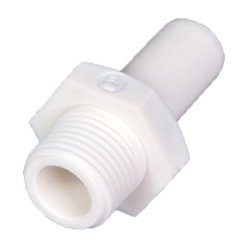 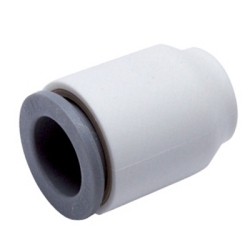 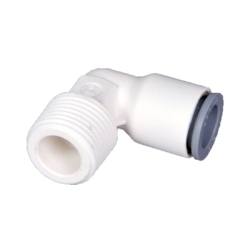 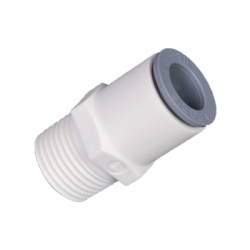 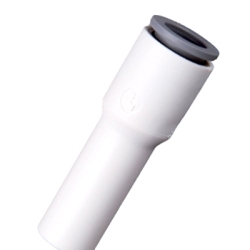 Plastic Corp.
LIQUIfit™ fittings offer an innovative alternative for water applications no fluid contamination occurs and environmental protection is guaranteed. 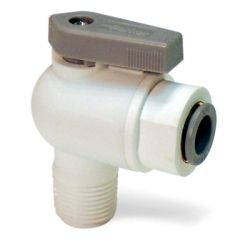 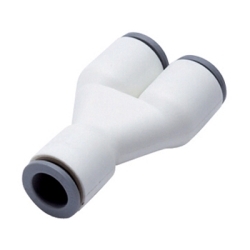 Common applications for these fittings include water purification systems, water dispensers, drink dispensers, cooling systems, food processing and CO2. 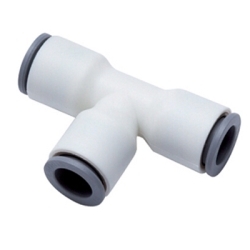 Connect - Simply push the tubing until it bottoms out. 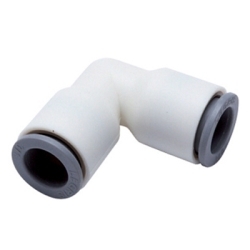 Holding and sealing is accomplished instantaneously. 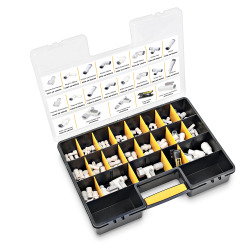 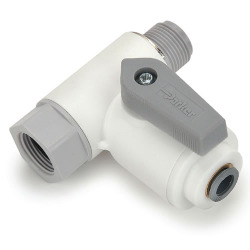 Disconnect - First, depress the manual release button, then pull the tubing out of the fitting.